Lets be honest for a minute here; one of the best things about birthdays are birthday cakes! Whether its receiving one, blowing out the candles and making a wish then eating the biggest piece without a flicker of guilt (what? Its your birthday! ), or making a delicious treat for a loved one, nothing says celebration better than a giant sugar hit. 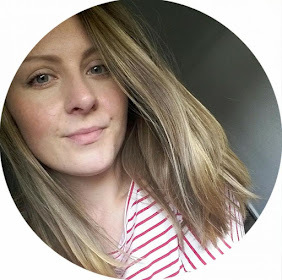 Being here in Holland means I miss a few birthdays back home in England, and although the birthday celebrations here are anything but small, the ritual of blowing out the candles and stuffing your face is less desired. So, in honour of my big little brother, nan and all the other September babies, this ones for you! A wonderfully traditional tea time treat, multiple options of flavour combinations, and packs a punch if you stack it high- the elegant Victoria sponge! I made this a while back and boy did it go down well!! My favourite recipe to use for this typically English delight is from the gorgeous Lorraine Pascale, and her book Baking Made Easy. Whether you are a hopeless beginner or seasoned baker, this book delivers mouth watering recipes in a simple and understated way, covering baking bread, pies, tarts and of course, desserts! 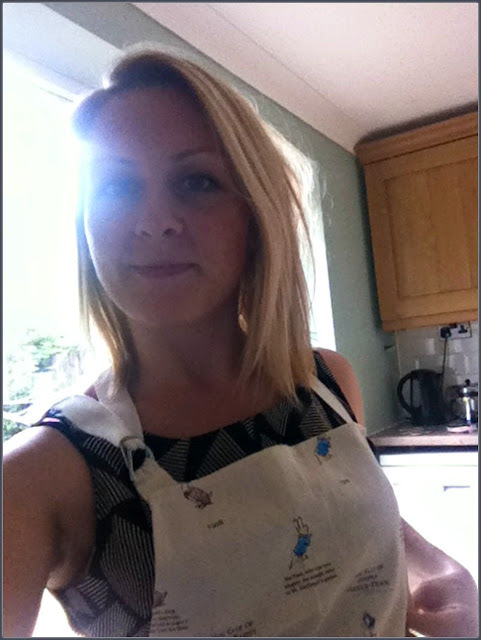 Pinny's at the ready, lets bake! Divide the mix as equally as you can between the lined and greased tins, smoothing over the tops with the back of a spoon, then pop them in the oven (BOTH on the middle shelf) for 30 minutes. Once they are done, take them out of the oven, and allow to cool completely. Next comes the fun part!! Its best to do this bit on the plate//serving surface of choice... Its time to get sticky! 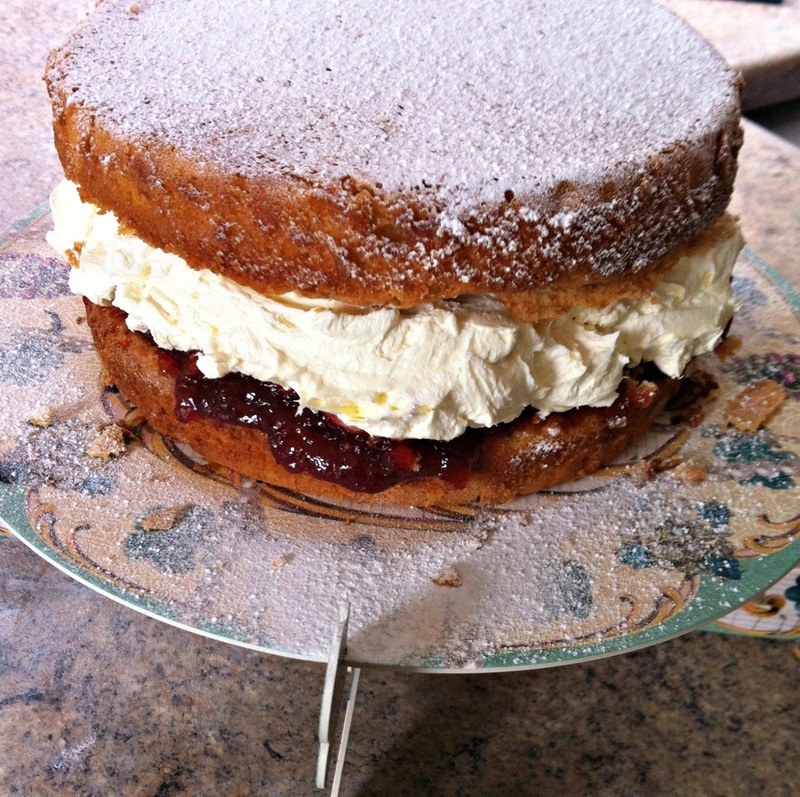 Place one cake on your plate and spread the jam across the top. It isn't a strict rule that jam comes first over cream... But it sure is easier to layer cream onto jam, than the other way around! 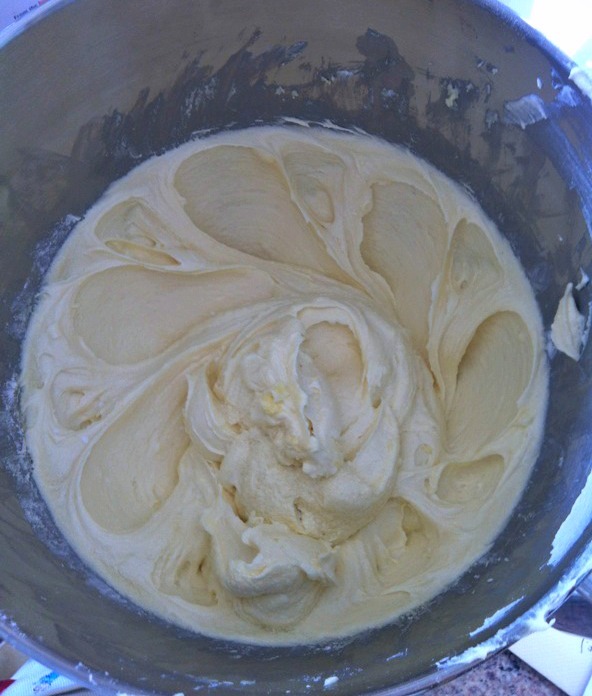 Next whip together the icing sugar, cream and vanilla until thick, then cover the jam! 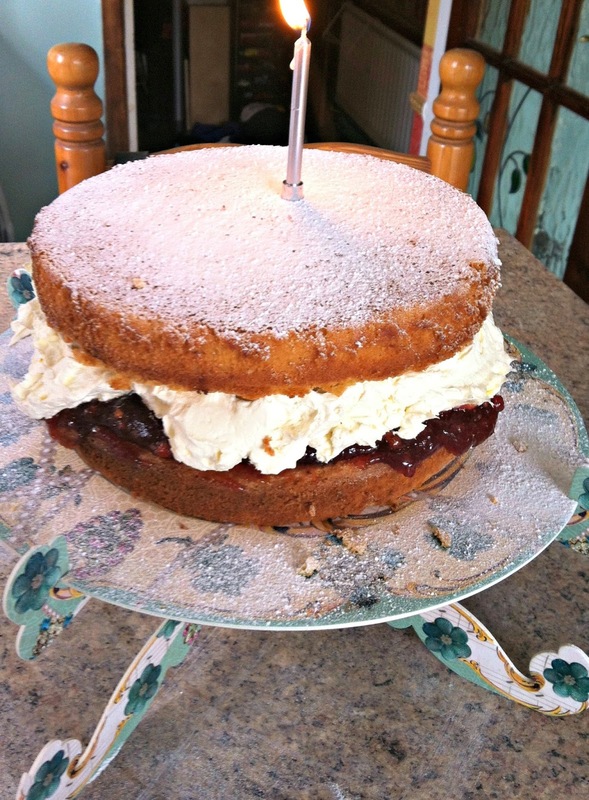 Place the final cake on top and sprinkle with icing sugar. You can do this as neatly or as 'rustic' as you like, the proof is in the tasting, so pop on your candle and get down to business! So whether its your birthday or not, its someones birthday somewhere, right?! Like we need any excuse for a giant piece of cake. If you've used this recipe before or know of any other delicious ones to try, drop us a line! gorgeous job! that looks dangerously delicious! Haha!! You HAVE to try the recipe! !